HUBER+SUHNER TL-P assemblies are designed for indoor and outdoor applications where passive intermodulation (PIM) and return loss (RL) has to be tested. Its excellent PIM and RL performance makes this product line unique on the market and a perfect component for the use in Test+Measurement applications. 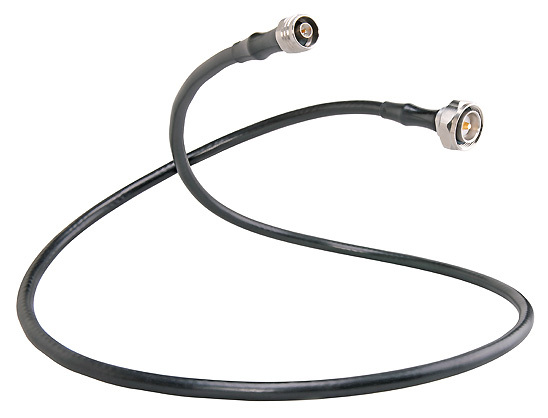 TL-P is based on a flexible cable which is optimized up to 4 GHz and protected with a steel armouring. The robust design is completed with a moulded protection between connector and cable. This product is a further development of the well-known HUBER+SUHNER LISCA low PIM test assemblies.